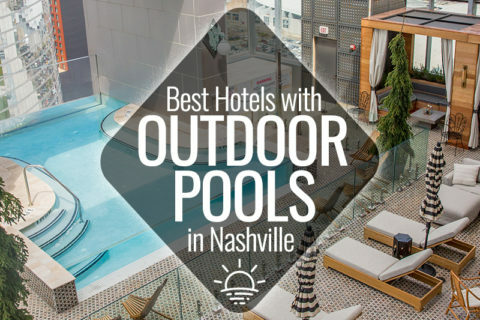 Thanks to Nashville’s notoriously unpredictable weather, it can get cold and rainy any time of the year.  You can always hunker down at a bar or restaurant, especially one equipped with games, but why not be a bit adventurous when you’re trapped indoors? Here are the best ways to play without stepping foot outside. Since opening in 2014, The Escape Game has quickly become one of the most popular indoor activities in Nashville. The interactive phenomenon features scenarios of varying plausibility (like The Heist, Prison Break and Mission: Mars), and players must work together to free themselves from a room within 60 minutes. Can your team crack the code—maybe even in record time? 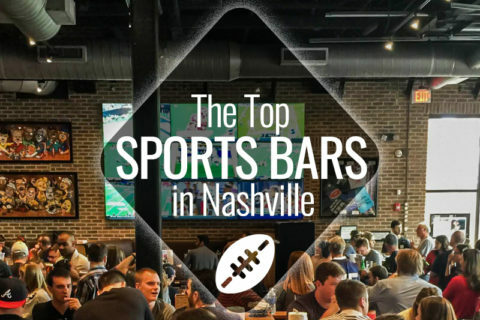 Trivia is almost like a sport in Music City—things can get very competitive. 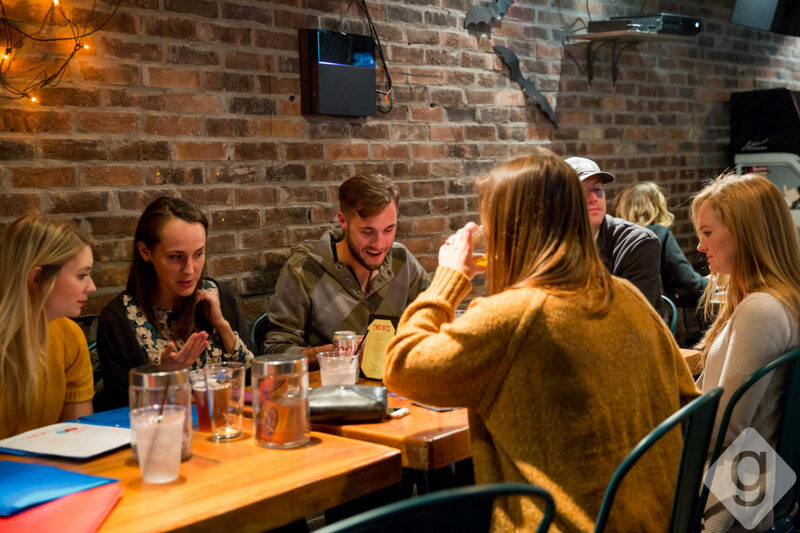 Popular trivia nights around town include Edley’s in 12 South (Mondays at 8pm), Flying Saucer (Tuesdays at 7:30pm and 9:30pm), Two Bits (Wednesdays at 7:30pm), and The Flipside (Thursdays at 8pm). This is not your typical golf outing. 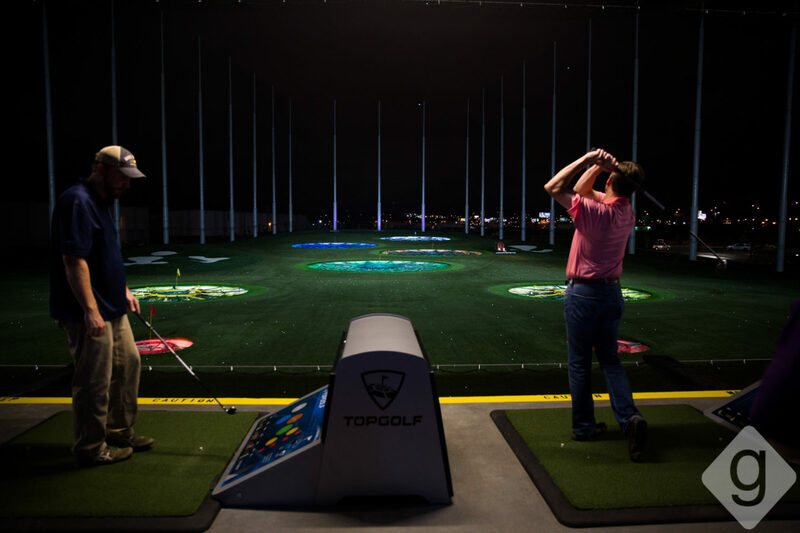 The goal of Topgolf is to hit microchipped golf balls at various targets in a giant outfield; your score is calculated by computerized readers on the field based on distance and accuracy. With more than 100 covered, climate-controlled hitting bays, plus a full-service restaurant and bar, you could spend an afternoon here without having to step foot outside. Bowling is the ideal crappy-weather group activity. 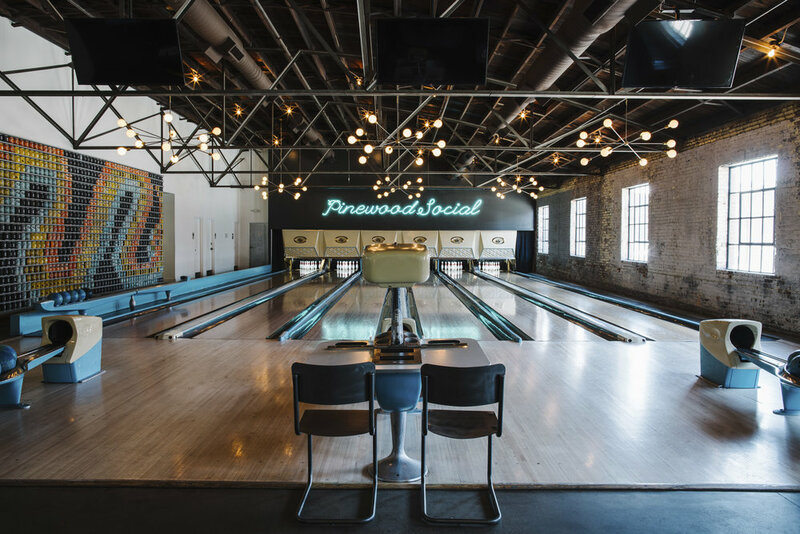 Pinewood Social is Nashville’s trendiest (and most Instagram-friendly) option, with six reclaimed wood lanes, vintage ball returns and scoring tables, and food and cocktails just a few steps away. (Lanes are $40 per hour for up to six people; this includes shoe rentals.) 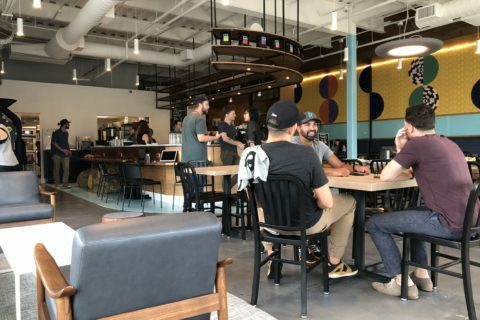 If you’d rather go to a good old-fashioned bowling alley, there are still a few out there, including Franklin Lanes, Donelson Bowl and Strike & Spare’s multiple locations. And for a higher-end experience, check out King’s Bowl in Cool Springs. The future is here: A virtual reality arcade has opened in midtown. 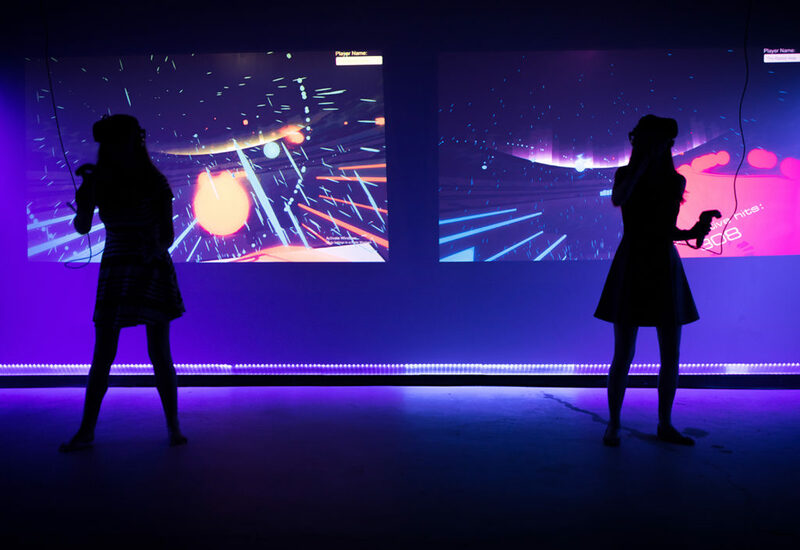 Each of The Rabbit Hole’s six 10-foot-by-10-foot play areas is equipped with the latest in VR technology, a projection screen and plenty of space for your friends to watch you experience an alternate reality. Current games include CloudLands VR Minigolf, Job Simulator and Fruit Ninja. If you’re seeking an adrenaline rush, Music City Indoor Karting likely has the answer somewhere in its 77,000-square-foot facility. MCIK offers head-to-head racing (with karts going up to 40 milers per hour) as well as blacklight mini golf (see below), a mechanical bull, an eight-person American Gladiator–like game called Meltdown and tech-savvy karaoke. Get discounts and other perks by purchasing an annual membership. Who says you can’t putt-putt inside (and in the dark)? While go-karting is the main attraction, Music City Indoor Karting & Entertainment Center also has an 18-hole blacklight mini-golf course. It’s $9 per person or $7 if you race the same day. 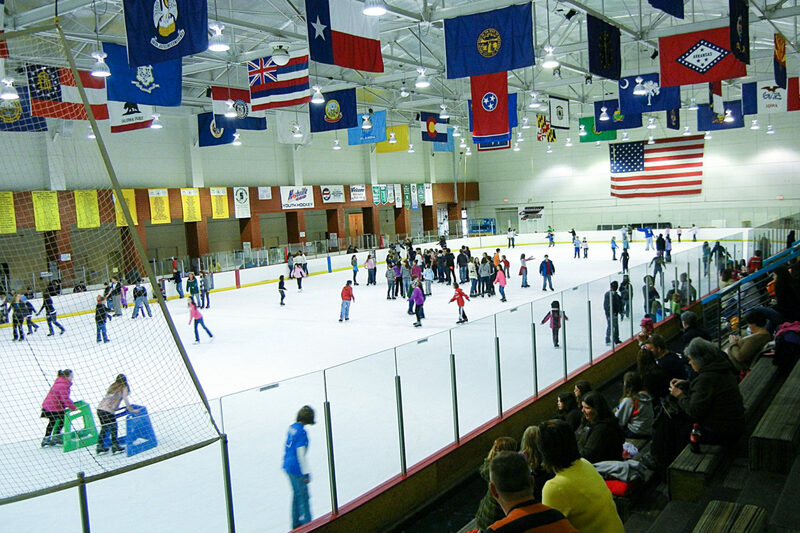 Bring out your inner Chazz Michael Michaels at the Centennial Sportsplex rink, which offers public ice-skating and skate rentals throughout the year. For less than ten bucks ($7 for rink access and $2 to rent skates), you can blow off some built-up energy and take embarrassing videos of your friends who have never hit the ice before. 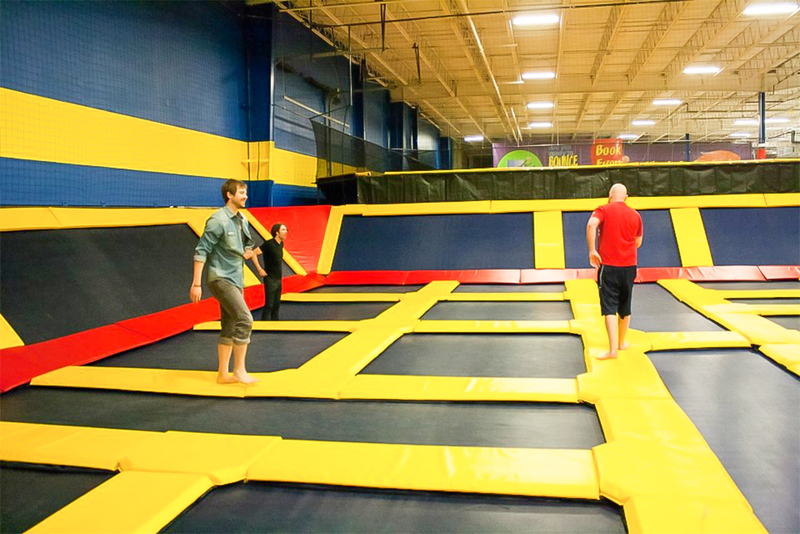 Sky High Sports is an indoor playground full of trampolines, a bouncy dodgeball court, an oversize foam pit and other fun ways to defy gravity. You can hop around on the freestyle court or reserve a “jump time” to perfect your skills. There’s even a cafe where you can refuel between sessions. Laser Quest has been a Nashville favorite for years. If you’re a little rusty on how it works, the game consists of hiding from opponents and tagging them with a laser gun when you find them. 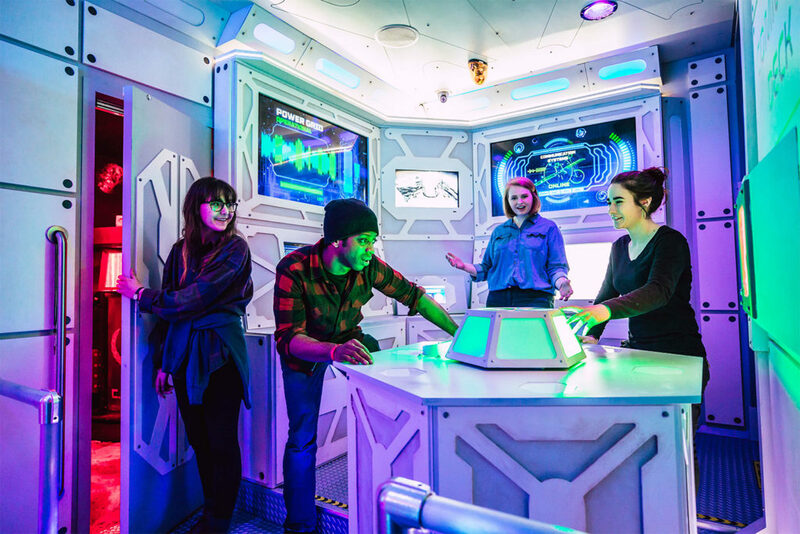 Round up a group of friends for an experience that’s as thrilling as it is affordable—games are just $9 per person. 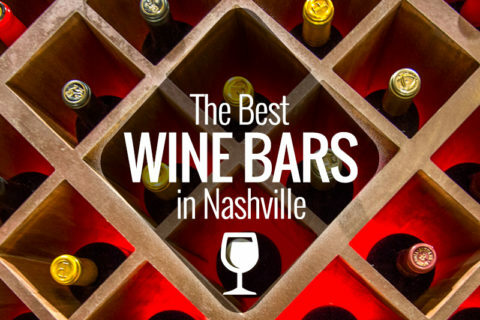 Nashville is well acquainted with classic karaoke bars, like Santa’s Pub, WannaB’s, Lonnie’s, The Lipstick Lounge and Ms. Kelli’s. Expect to take in some stellar performances, but don’t be too intimidated to grab the mic yourself—there are plenty of average and below-average singers in Music City, too. Did we leave off a fun indoor activity in Nashville? Let us know in the comments!